Pennsylvania workers' compensation rates continue to be stable in 2019. In a recent study conducted by the Department of Consumer and Business Services, Pennsylvania ranked 17th for the most expensive workers comp rates on average. This is down 5 spots compared to a similar where Pennsylvania was ranked 12th highest in the country. Pennsylvania work comp rates are approximately 108% of the national average. 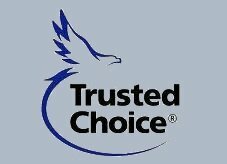 We've specialized in workers compensation coverage since 2014 and we've built a solid reputation as the premier national online work comp agency. We offer our PA customers access to more work comp markets, knowledgeable agents, and fast customer service from a friendly, professional staff. Get started on PA workers compensation quotes today and find out if your business qualifies for better workers comp rates with one of our insurance partners. Pennsylvania is not an NCCI state. Any workers' compensation rates listed below for Pennsylvania represent the current insurance rates for 2019. 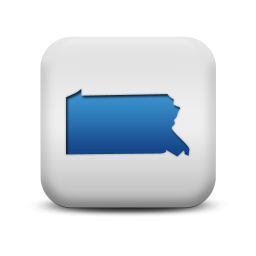 Pennsylvania rates are set by the Pennsylvania Rating Bureau. 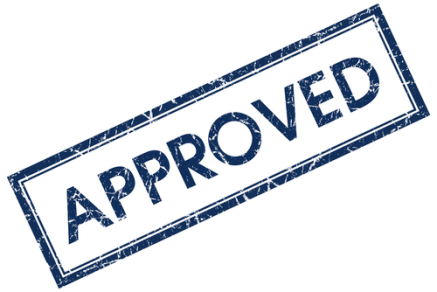 Insurance companies doing business in PA are permitted to offer premium discounts and underwriting credits up to 25% on all workers comp policies. We offer Pay As You Go insurance in Pennsylvania. Not all employers will qualify for the lowest rates available or maximum policy credits. 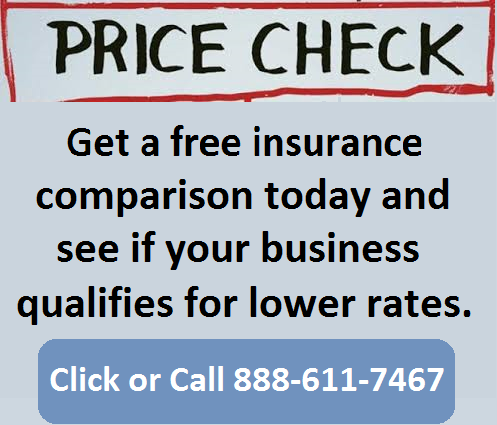 Our agency helps businesses find lower rates and the best pricing for they coverage. Pennsylvania workers comp rates vary by a non-NCCI industrial classification codes and insurance company underwriting standards. Employers' who are assigned an Experience Modification Factor for their business may have additional credits or debits applied to their insurance rates based on prior premiums and workers compensation losses. The State Fund in Pennsylvania is operated by the State Workers Insurance Fund (SWIF). Start a quote or get help with out of state workers compensation insurance. Workers compensation class codes and rate computations are unique to Pennsylvania since the state is not under the jurisdiction of NCCI- National Council on Compensation Insurance. Instead, the state's entire workers comp system is administered by the Pennsylvania Compensation Rating Bureau. The Bureau is not a government agency, but it is licensed and regulated by the PA Department of Insurance. All workers compensation class codes and standard rates are determined by the Pennsylvania Compensation Rating Bureau (PCRB) and base rates are established for each class code based on actuarial data analysis of premiums vs. claims. The classifications are only utilized for operations within the state. Insurance companies doing business in PA are allowed to sub -classify business within the PRCB classification system. This represents a prime reason as to why insurance rates vary so tremendously between carriers selling workers compensation in PA. Additionally, certain credits and debits may be applied to PA workers comp quotes depending on premium size, merit rating, PRCB modifier, and relevant NCCI experience modifiers if any business is conducted outside of the state. Pennsylvania may be one of the most important states to do a thorough review of your insurance rates and class codes. Employers are advised to shop rates every one to two years to make sure they have the lowest rates available on the market. While NCCI established four digit classification codes for most states throughout the United States, Pennsylvania and a few other states have created their own distinct system. PA is the only state that utilizes a 3 digit job classification system, making it a challenge for some agents and insurance companies to properly classify PA business. 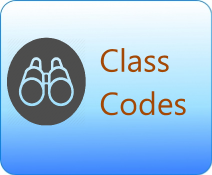 PCRB currently uses about 350 distinct class codes to distinguish between varies job duties. This represents less than half of the current NCCI classification codes. Pennsylvania workers comp laws require that overtime pay be included in premium calculations to determine annual work comp premium. Employers should be advised that all overtime pay is subject to premium and may be added during the annual comp audit process. Private insurance coverage in Pennsylvania may be more affordable than State Fund coverage written through SWIF. Contact one of our Specialist to see if we can help your business get a better deal on your next workers' comp policy. We will shop your policy with our PA carriers. Lower Comp Rates in PA.
We've spent over a decade tracking and indexing workers comp rates in Pennsylvania by insurance carrier and class code. Our proprietary system helps our Specialists match your business type and classification codes with insurance companies eager to offer your the most competitive rates. Give one of our Pennsylvania workers compensation Specialists a call today at 888-611-7467 to see if your business qualifies for lower workers compensation insurance rates.